The Client is of the opinion that the Contractor has the necessary qualifications, experience and abilities to provide services to the Client. The Contractor is agreeable to providing such services to the Client on the terms and conditions set out in this Agreement. The Services will also include any other tasks which the Parties may agree on. The Contractor hereby agrees to provide such Services to the Client. A Service Agreement is created when a service provider and a customer (or client) exchange services for compensation. It can exist in a verbal format (like when a customer visits a hair salon to get a haircut) or in a written format (like a contract a freelance writer might have with a website owner). Written service agreements tend to be more necessary when the terms of the contract become more complex or need to be explained in greater detail. A written service contract describes the terms of service including a description of the work, the price for the service, assurances, and more. It can also be used for one specific job or an ongoing position that does not have an end date at the time the contract is signed. When should I use a written Service Agreement? Service providers should use service contracts any time they plan to perform services for clients and wish to protect their own interests and ensure they are compensated accordingly. They might want to document the pay rate for services, invoicing frequency, insurance clauses, and so on. Clients should use service agreements whenever they hire a service provider to perform a paid task in order to establish the exact details of the arrangement, including compensation, duties, and confidentiality, if required. 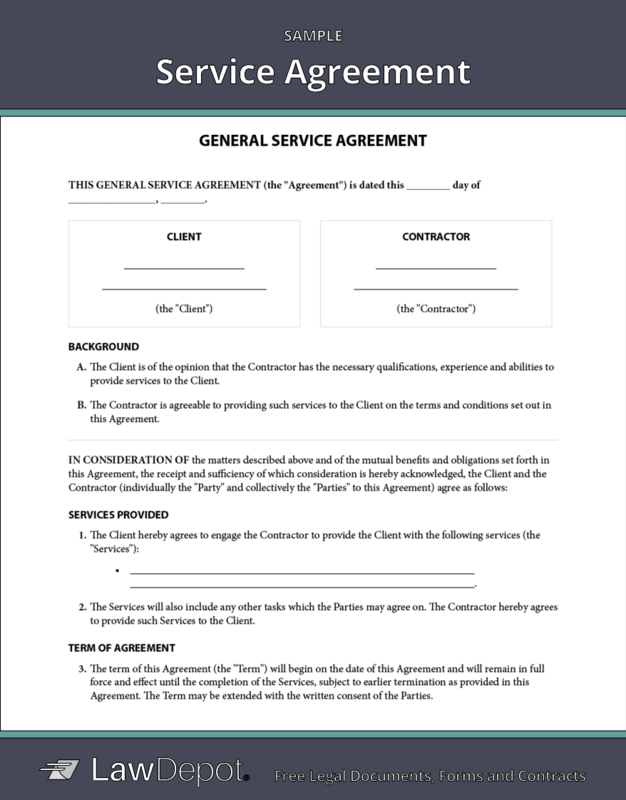 How do I write a Service Agreement? Identify the customer and service provider. Include contact information for both parties. Describe the services being provided. Include an accurate and clear description of exactly what the service provider is going to do for the duration of the agreement. The more detailed your description is, the less chance there will be misunderstandings later. For example, if the contractor is hired to install an internet modem in a customer's home, they might include that they are responsible for providing the modem and affixing it, running ethernet cables through the property, and handling quality assurance to make sure the unit works properly. An accurate description of services gives the customer a clear idea of what to expect and lets the service provider know what is expected of them. Establish terms about confidentiality, non-solicitation, and non-competition. You may or may not choose to include terms addressing confidentiality. This will depend on whether the client prefers to add these clauses to protect sensitive information about themselves or their business. Non-solicitation and non-competition clauses are also up to the customer and whether he or she wants to prevent the service provider from unfairly competing or soliciting business for a specified period of time. Address ownership of materials. It is best practice to specify which party will retain ownership rights of the materials produced during the work contract. Rights may be retained by the service provider or be exclusively granted to the customer depending on what is agreed upon in the contract. Personalize your Service Agreement. LawDepot's Service Agreement offers users the option to include additional clauses. Some people might address things like indemnity, return of property, liability, or legal expenses in this section. Adding these terms is optional and depends on your personal situation. Independent Contractor Agreement: Outline the terms for a working relationship between an independent contractor and client with an Independent Contractor Agreement. Consulting Agreement: Create a contract between a client and a consultant that addresses a description of the work, payment details, intellectual property rights, and more for both parties with a Consulting Agreement. Cleaning Services Agreement: Make a Cleaning Services Agreement to outline terms and conditions for a working relationship between a client and a cleaning services provider. Catering Services Agreement: Cover compensation and event details for an agreement between a customer and a caterer with a Catering Services Agreement. Computer Services Agreement: Use a Computer Services Agreement when a provider offers computer-based services (like installations, updates, or repairs) to a customer. Child Care Contract: Hire a child care provider on a contractual basis with a Child Care Contract. Employment Contract: Outline expectations, rights, and responsibilities of an employee with an Employment Contract. 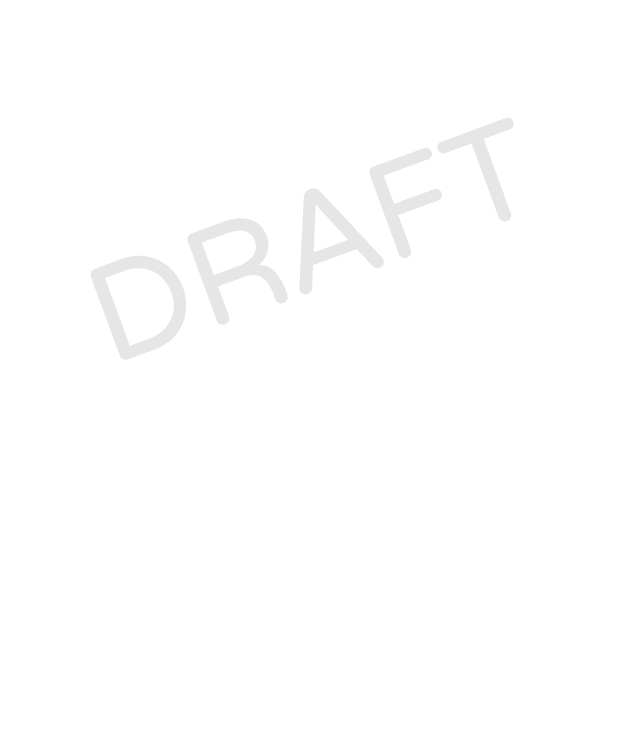 Personalize your Service Agreement template. Ready to create your free Service Agreement?